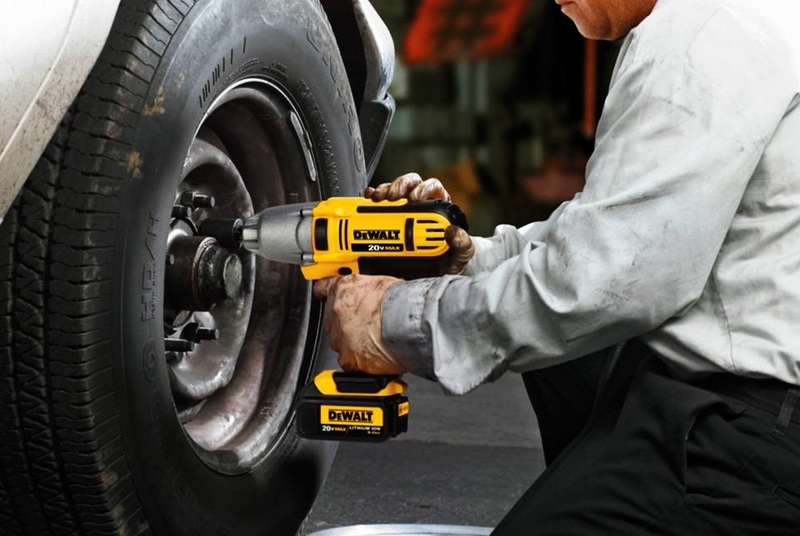 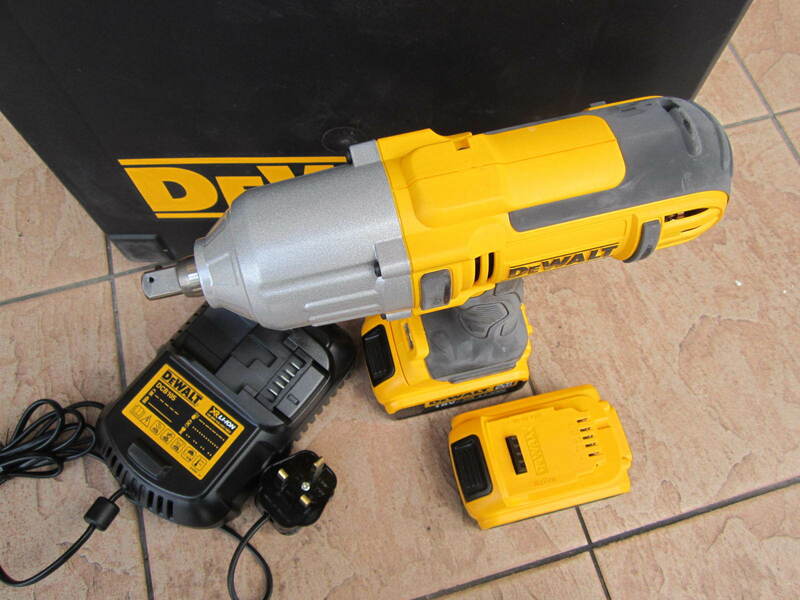 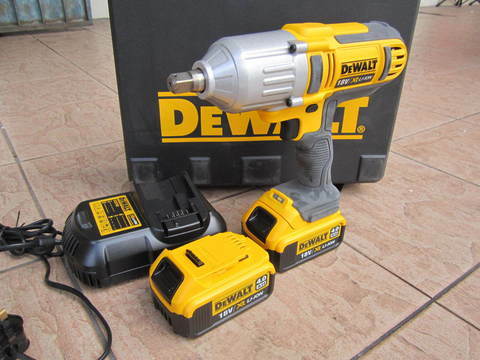 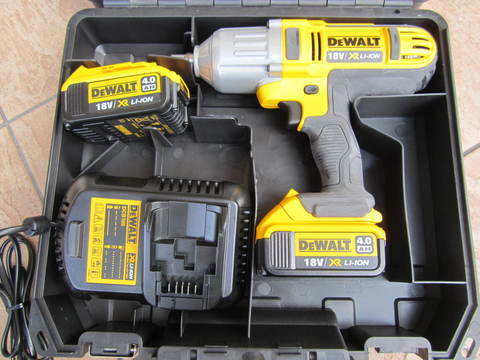 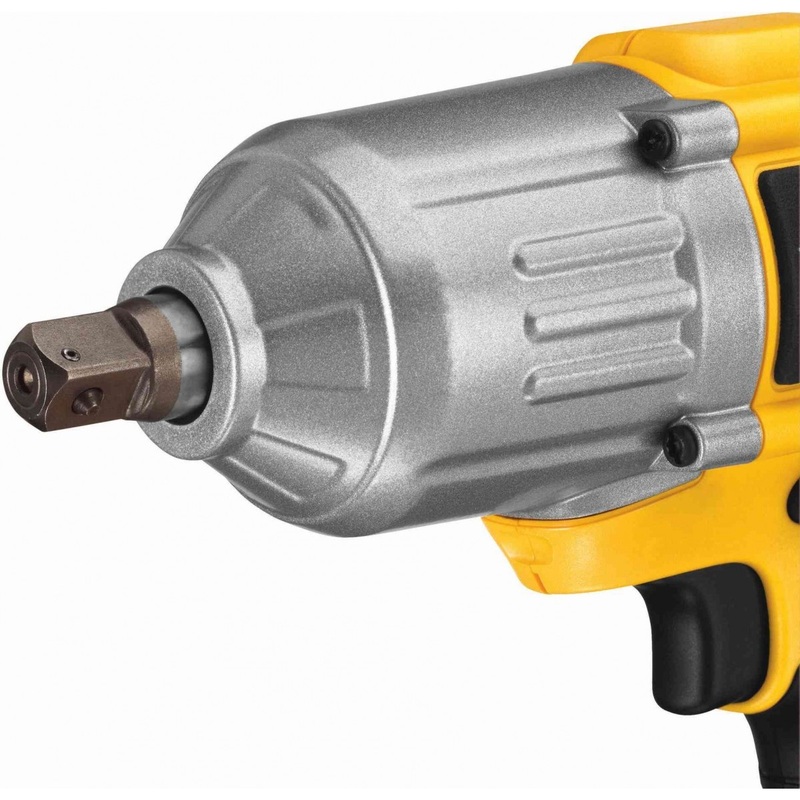 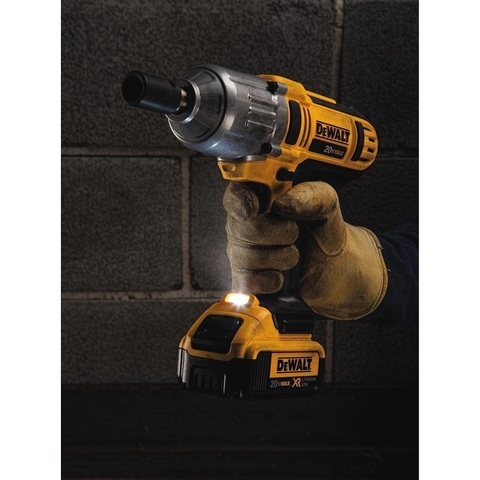 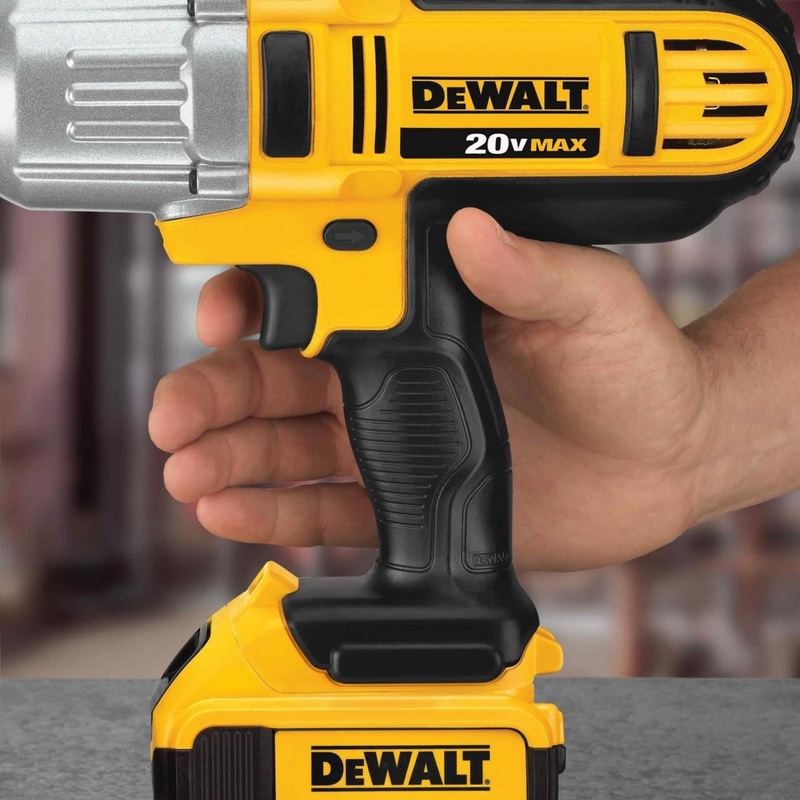 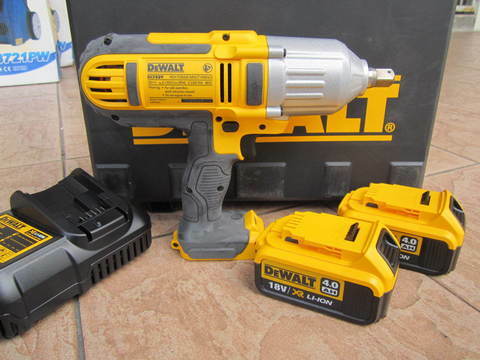 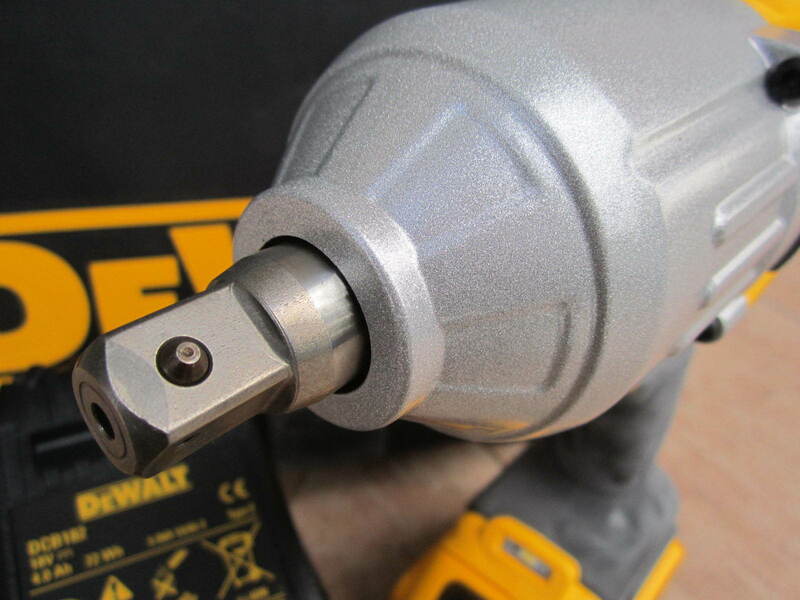 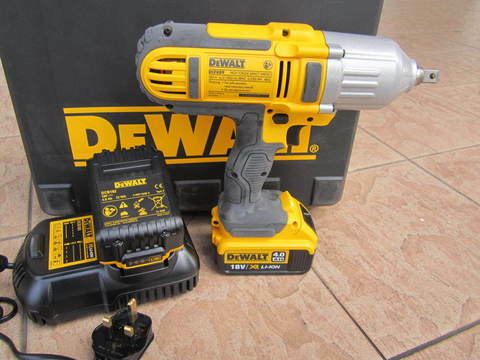 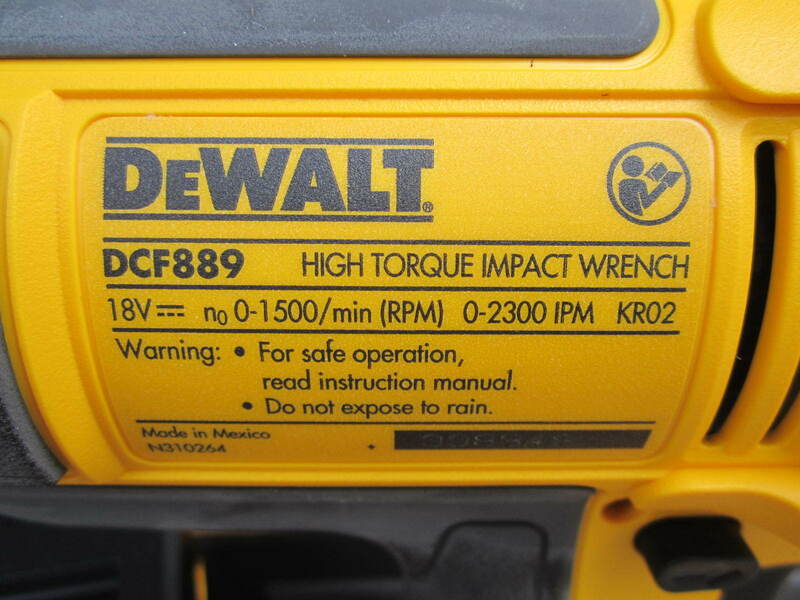 DeWalt 18V XR 1/2" High Torque Cordless Impact Wrench.. 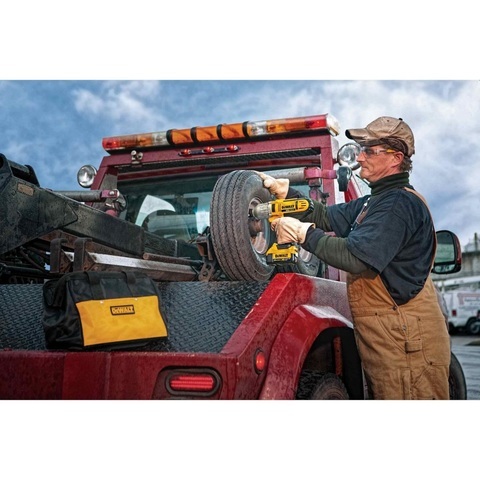 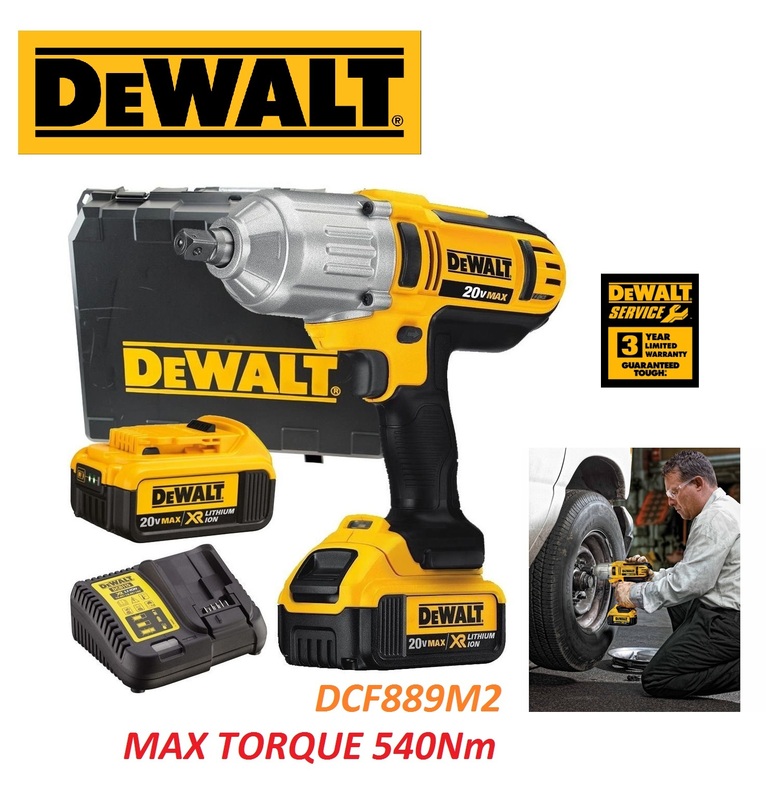 The DCF889M2 18V XR Lithium Ion 1/2" High Torque Impact Wrench Kit s powerful and versatile for fastening various applications. 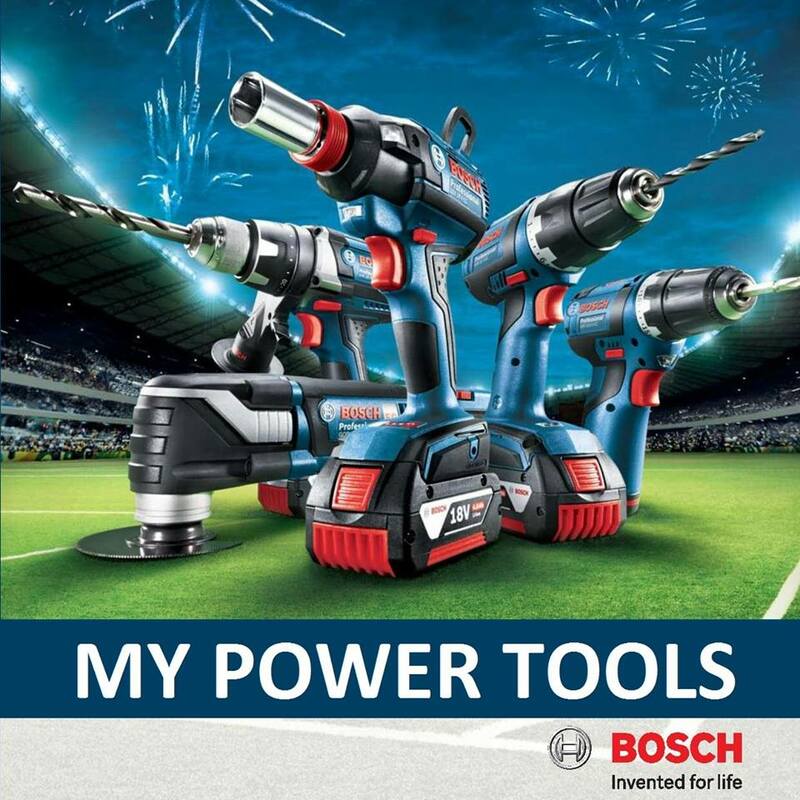 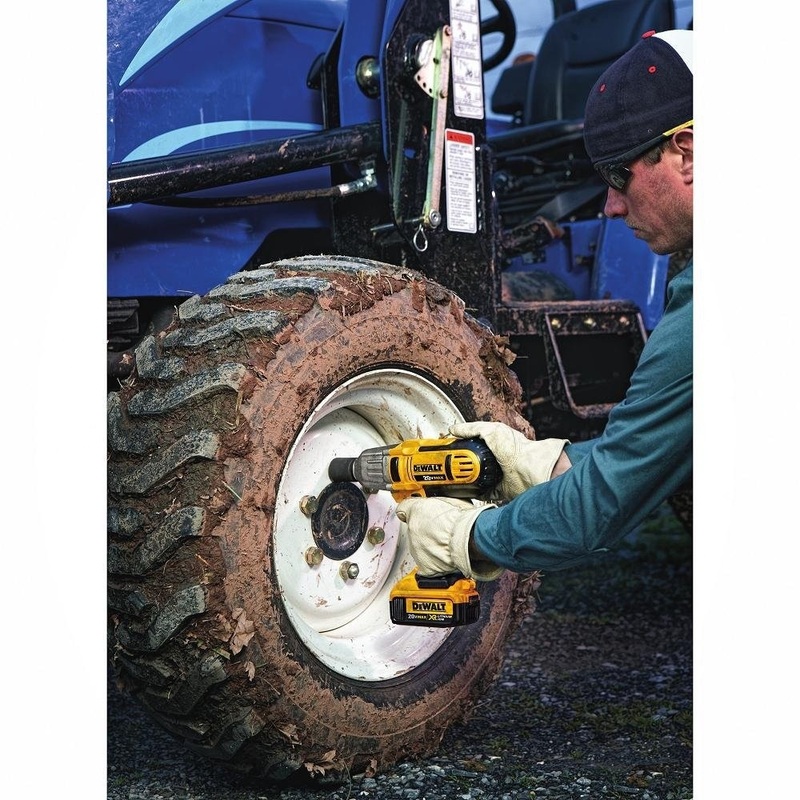 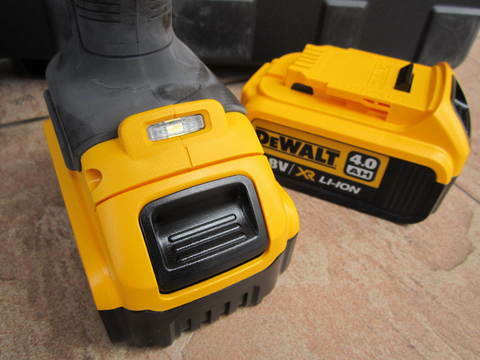 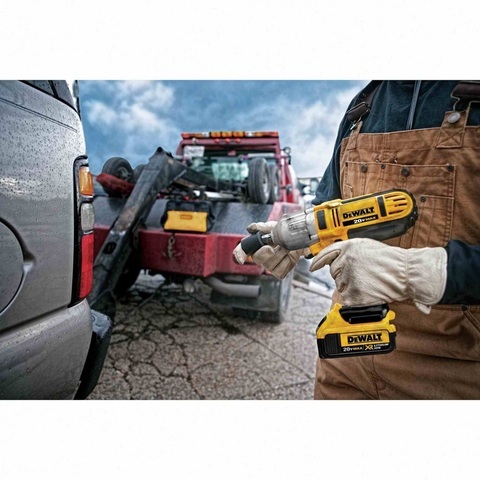 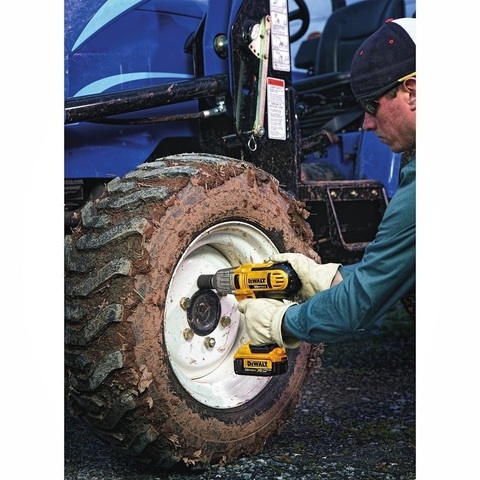 Designed for durability, speed control, and working in dark spaces.